Larraín , Dora of Walpole, formerly of Bolivia, passed peacefully on March 3rd surrounded by her loving family at the age of 86. Daughter of the late Max Larrain and Guadalupe Frontanilla of Bolivia, S.A. Devoted mother of Osvaldo Calle (AZ), Max Calle (WI), Mery Jo Calle (CO), Rita A. Nelson of Walpole and Patricia Stipes (IL). Sister of Graciela Torres and the late Ernesto Hinojosa both of Bolivia. Loving "Mama Dora" to her 9 grandchildren; Amanda Beth Weinstein; Nicholas Calle; Rachel, Gracie, and Jacob Nelson; and Tayler, McKenzie, Maria, and Kambyl Stipes. Also survived by many loving nieces, nephews, in-laws and friends. A Mass of Christian Burial will be celebrated Saturday morning at 12 at Blessed Sacrament Church, 10 Diamond Street, Walpole, MA. Interment at St. Francis Cemetery, Walpole. Our beloved and adored “Mamita” (dearest Mom) came into this world as the daughter of Guadalupe Frontanilla Rosales and Max Larraín Rojas. Her life began in Capinota, a small community near Cochabamba, Bolivia, South America. She spoke Spanish and was proficient in Quechua. One would often hear our “Mamita” say that Cochabamba had the best food and the best climate. It was the best place on the planet!! Life went on and she became an educator/school teacher. Eventually, she and my Father (“May he rest in Peace”) made their way here, to the U.S. where they raised us, their 5 children. Next, endeavouring to learn English, she discovered that she enjoyed it immensely. 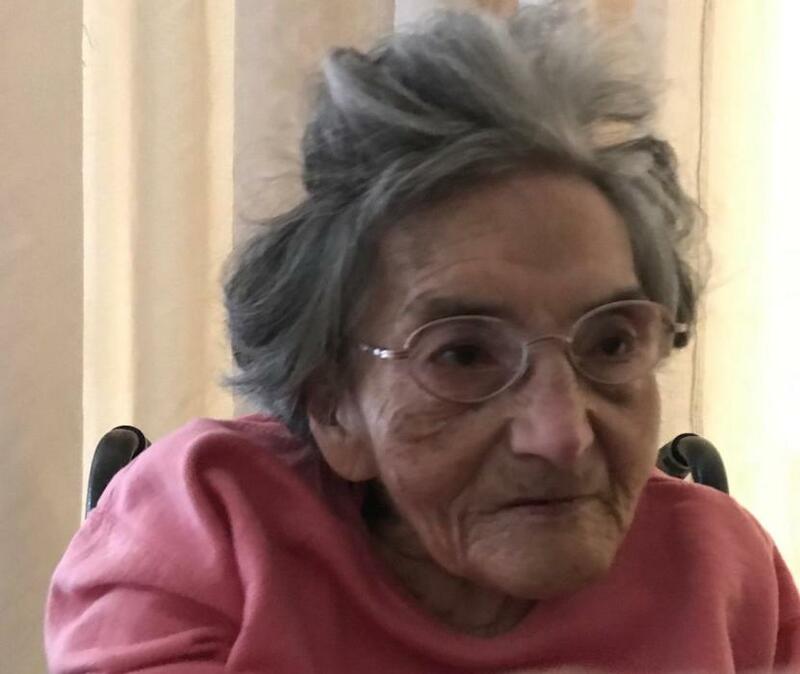 As we her children became adults and professionals, we left home but our loving “Mamita” decided that “trotting” around the U.S., visiting us and her grandchildren (known as “Mamá Dora” to them) would continue to bring her the greatest joy and delight. She was the consummate Mother. We enjoyed her visits and consequently, grew even closer to our “Mamita”. In the end, if our “Mamita” could still have us all under one roof, her house, she would be in absolute Heaven. We hope and pray that one day, we’ll all reunite and see her again, up in Heaven… along with our Father. Rest in Peace “Mamita”. We love you profoundly and miss you terribly. May our Lord’s love and grace keep you forever.